Development Bank of Kazakhstan has signed a framework agreement on long-term financing from HSBC Bank plc with participation of export credit agencies, Tengrinews reports citing the Kazakhstan Development Bank (KDB). 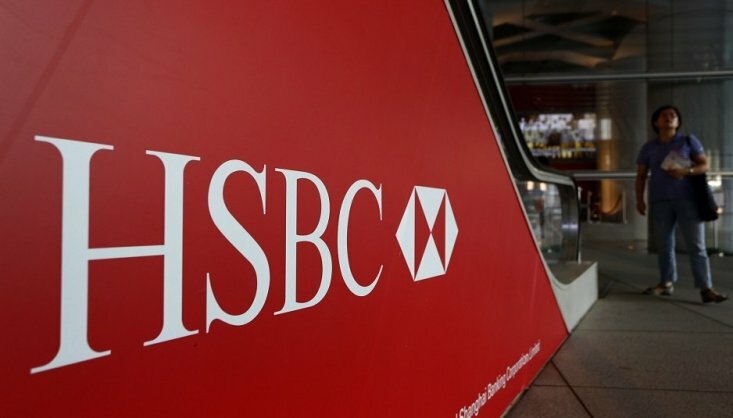 “We consider signing of this agreement as a milestone that would enable allow HSBC to strengthen its relationships with KDB, that is one of our bank's key clients, and at the same time provide support to our international clients that are developing their businesses in Kazakhstan by providing funding on favorable terms to their Kazakhstani partners, ” Sam Lippitt, HSBC's Director of Export Finance for Europe and CIS Countries, said. “KDB sees HSBC as a reliable partner. The agreements are called to expand the bank's capabilities in provision of long-term funding (10 years) to large projects in priority areas of Kazakhstan's economy, including infrastructure development, ” acting chairman of Development Bank of Kazakhstan Askar Dostiyarov said. KDB is an investment arm of the Kazakhstan Government established in 2011 and focused on development of infrastructure and manufacturing industry, and attracting foreign and domestic investments in the economy.